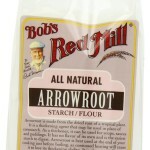 Bob's Red Mill Arrowroot Starch Flour, 20-Ounce Packages (Pack of 4) - I Can't Eat What? All natural. Arrowroot is made from the dried root of a tropical plant. It is a thickening agent that may be used in place of cornstarch. As a thickener, it can be used for soups, sauces and puddings. It has no flavor or its own and is the easiest starch to digest. Arrowroot is best used at the end of your cooking just before boiling, as continued heating will cause it to loose its thickening ability. It is also an excellent ingredient for gluten-free baking or breading. Gluten free. 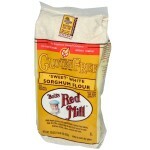 Bob’s Red Mill products labeled Gluten Free are batch tested in our quality control laboratory. Bob Moore’s secret to life may just be “work hard and keep it simple.” Living this philosophy, Bob literally puts his nose to the grindstone every day. Bob’s Red Mill Natural Foods is an Oregon-based company that utilizes simple, old-world technology to mill hundreds of all-natural whole grain products. 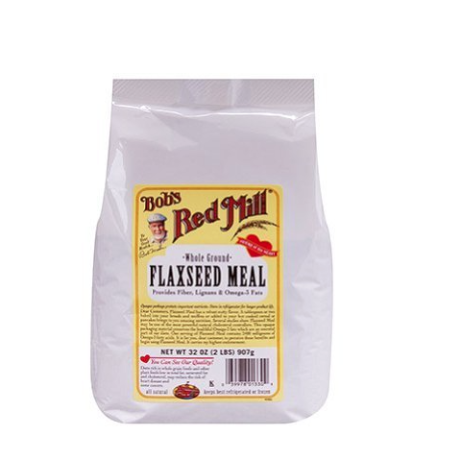 Bob’s Red Mill is dedicated to the manufacturing of natural foods in the natural way. In their own words: “With all the sophisticated knowledge of recent times, no machinery has yet been developed that grinds grains into flour quite as well as our flint-hard quartz millstones quarried in France and used by discriminating millers since early Roman times. 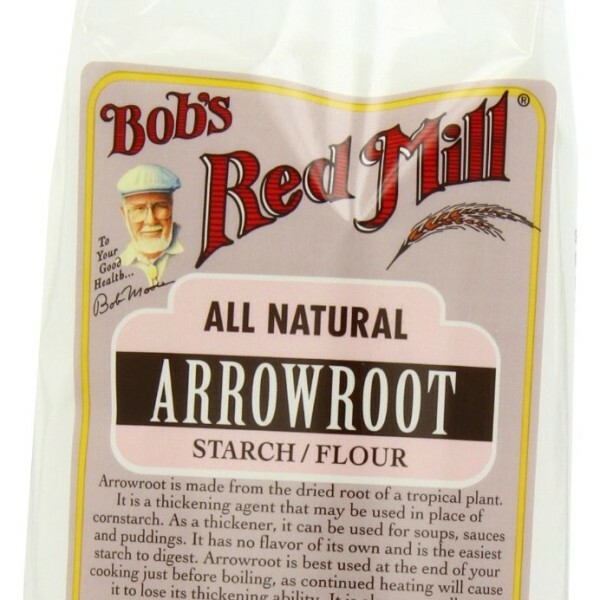 Be the first to review “Bob’s Red Mill Arrowroot Starch Flour, 20-Ounce Packages (Pack of 4)” Click here to cancel reply.